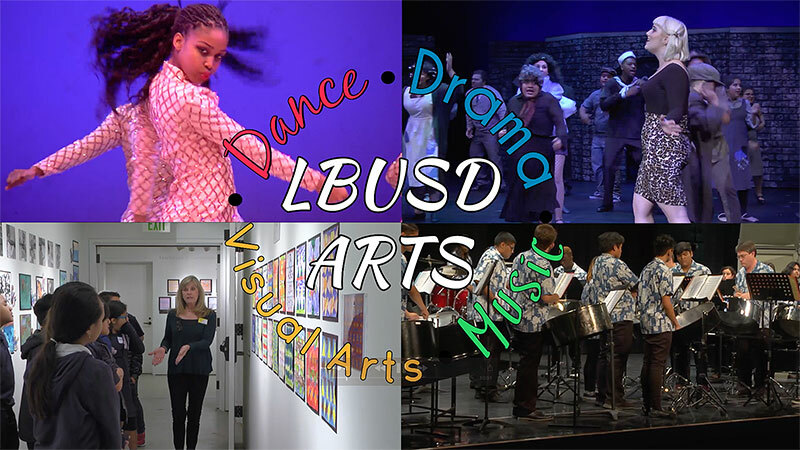 The mission of the Visual and Performing Arts Office is to ensure that every child has access to a balanced, comprehensive, and sequential program of study in the arts. Arts education, as part of the core curriculum, cultivates the whole child, gradually building many kinds of literacy while developing intuition, imagination, and dexterity into unique forms of expression and communication. We provide support to arts teachers, classroom teachers and administrators so that every child will have the opportunity to experience the power and beauty of the arts and the joy, creativity, and intellectual, stimulation that arts education programs provide.